Ancient Rome. 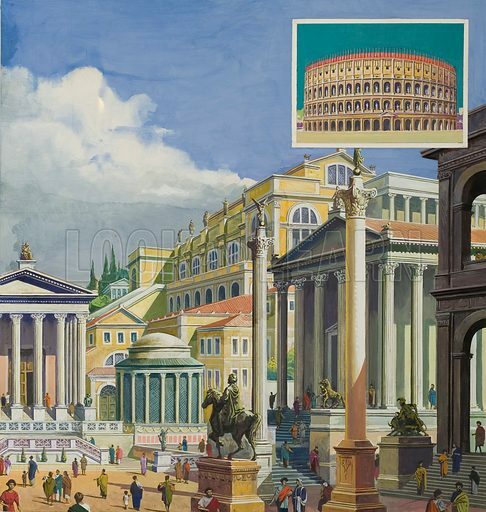 Inset shows the Colosseum. Available worldwide for immediate download up to 3,897 x 4,105 pixels.